Unless it's because of the two tier 6's getting pulled in because they are div'ed up, I am not seeing it. strange yet somewhat teh EFF? Look at the BB tiers and then the destroyers. Ignore the fail divisions for a moment. Seems to be in the chat. It's a tier 9 game with only 1 tier 9 per side. They are DDs. I've seen it before with tier 10, but not with fail divs. The fail Divs only make it look weird one on each side with one tier 9 per side. Take away the fails this looks normal to me. I really don't see anything out of the norm. Had one last night. Playing Kagero, every other ship was t9 or 10 (mostly 10) with 9 radar ships on the other team. Literally could not get into weapn range without detection. I grabbed a screenshot on the main computer. I got into an interesting match the other day. T9 game, our side had 5 T7s due to 2 divisions and their side had 1 T7. 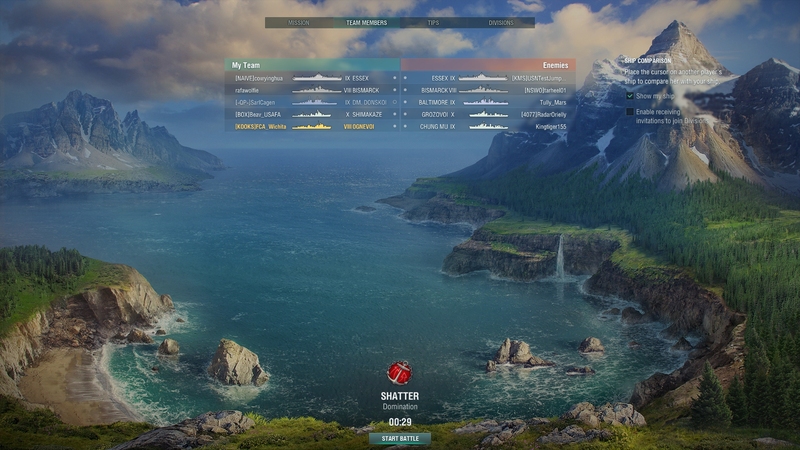 So mm was setting us up with 1 ship down tiered compared to them, but because of the divs, tossed in 3 extra. 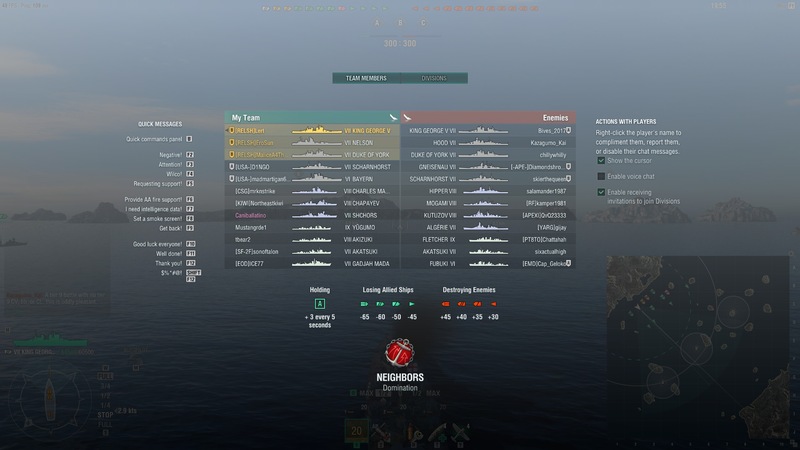 I was in 1 game where there was a T10 BB on each side & all the other ships on both teams were T8...no divs on either team. Had this happen during prime time. First match of the day too. Ended with my team winning by points. Just Bismarck and their Grad left, but Bismarck wisely ran and let the caps do the work. I mainly managed to ambush their carrier and took it out.